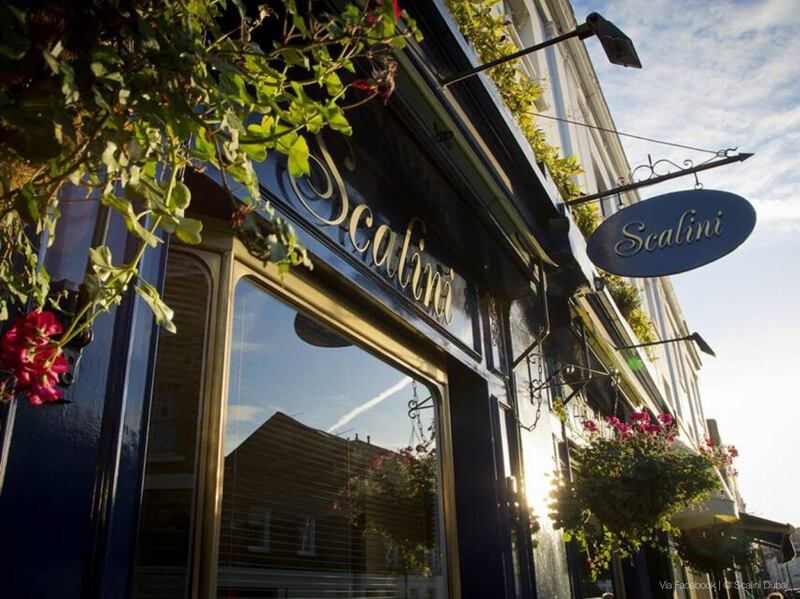 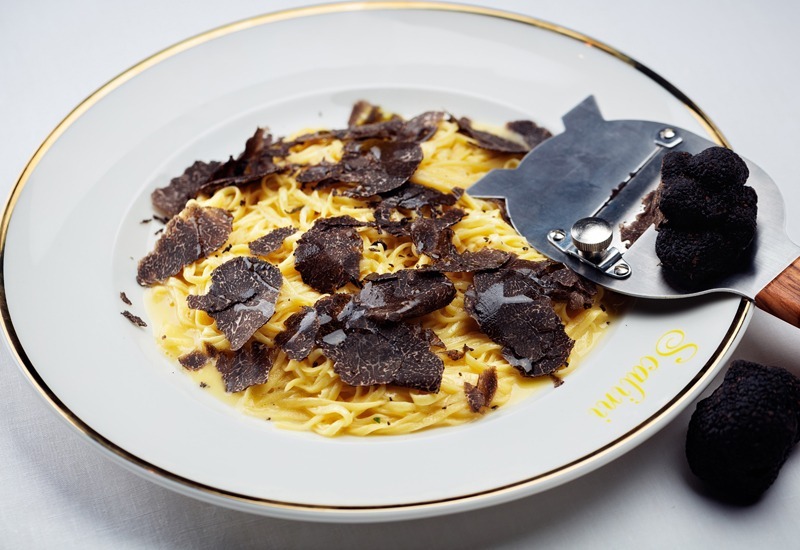 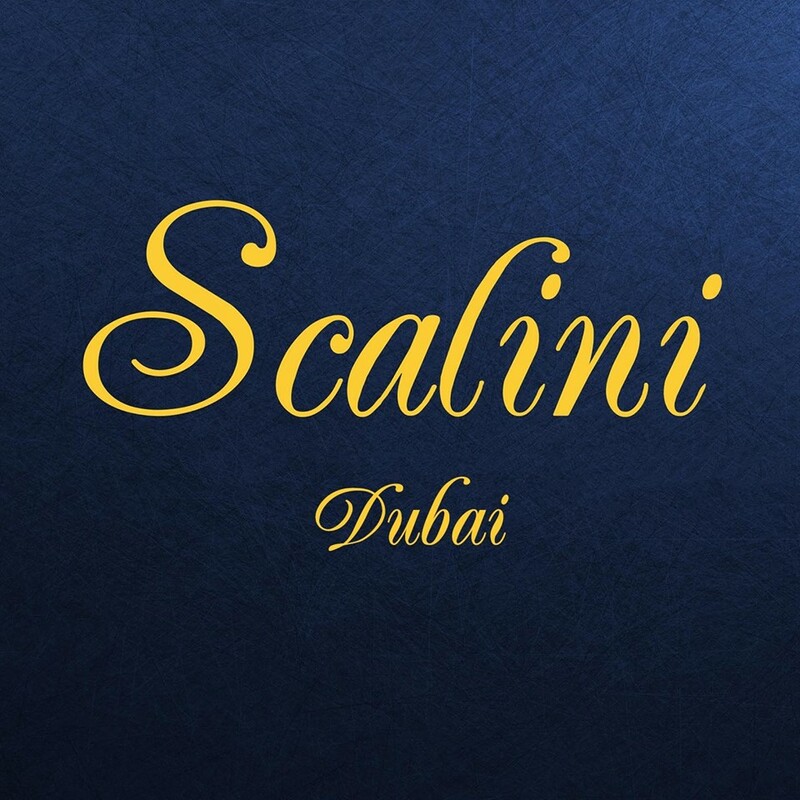 Scalini is a quintessential fine-dining Italian, that serves up a Dubai-twist to its traditional trattoria menu. 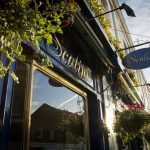 Dishes are silver served, the traditional bread basket is complimented by condiments such as olives, parmesan and tomato and basil, and you can expect a beverage order to be taken by the dedicated sommelier. 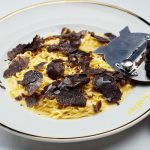 For the food, guests can expect a typical Italian trattoria menu, led by ‘antipasti’ and ‘zuppe’ into an extensive pasta section, which moves to a final page of ‘padella’ and sides.